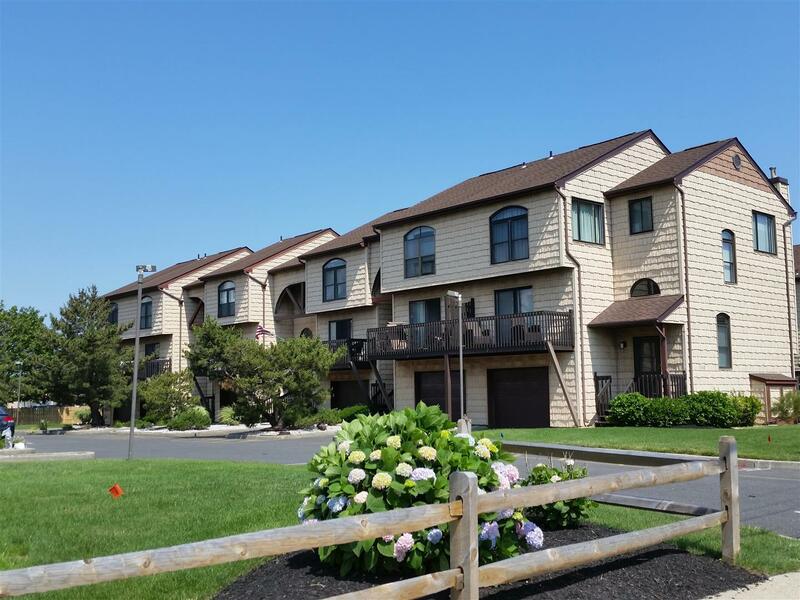 The Dunes is a 24 units townhouse community located across from Seven Presidents Park in North Long Branch. Units have two bedrooms, 2.5 baths, one car garage with over 1,800 sq. ft of living space, backyard, patios with some units having Oceanviews. This complex is pet friendly. Perfect for beach lovers, just across the street from the beach and boardwalk. Short walk or ride to Pier Village with entertainment, dining and shopping. Close to NYC Ferry, NJ Transit, bus and Garden State Parkway.